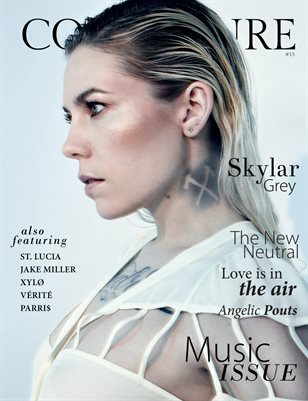 Composure Magazine was conceived from our hunger to create. Out of this collective hunger became an idea of Composure. Grounded in confidence, built with class, lathered in sexiness, with polished edges; all this combined, conceives a well composed magazine.